The most powerful people in the NFL touched down in AZ over the weekend for the Annual League Meeting ... and while most of the owners and GMs strutted around Phoenix, Robert Kraft was unusually low key. Everyone from Jaguars owner Shad Khan to Denver Broncos general manager John Elway was spotted in Phoenix -- where the league's top guys meet every year to discuss rule changes and other NFL issues. 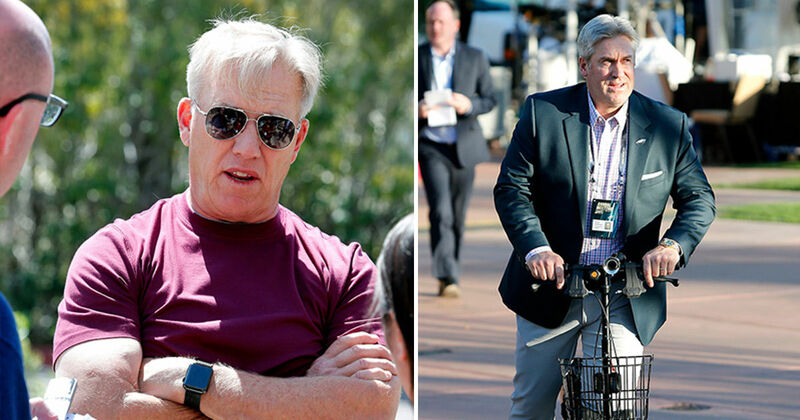 Elway looked pretty jacked, Eagles head coach Doug Pederson was scooting around after his foot surgery and Raiders owner Mark Davis was rockin' his usual white blazer with his patented hairdo.